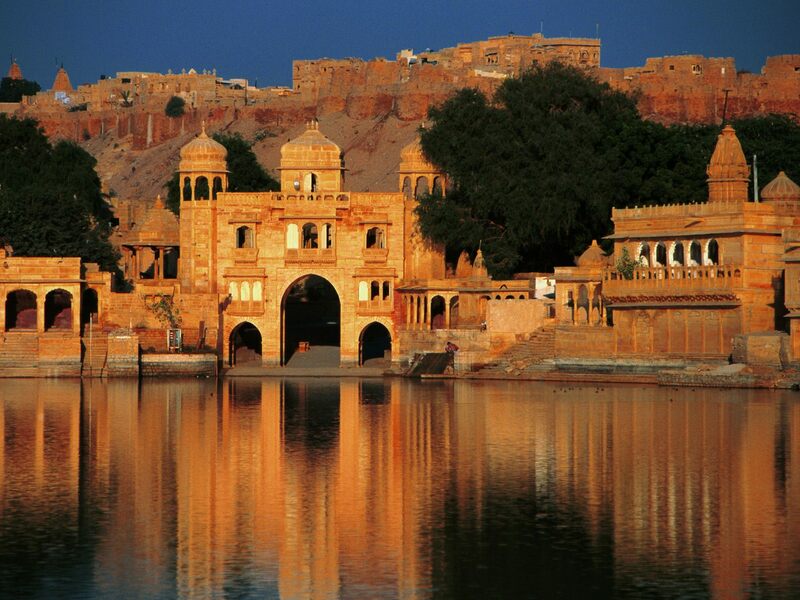 Jaisalmer is nicknamed as "The Golden City." 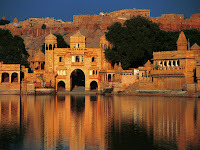 It is the small town of Rajasthan, India. Jaisalmer is situated at good distant of 575 kilometres from Jaipur the capital of state. This amazing place stands on the edge of yellowish granite, garlanded by a castle, which includes the fort and some elaborated Jain temples. 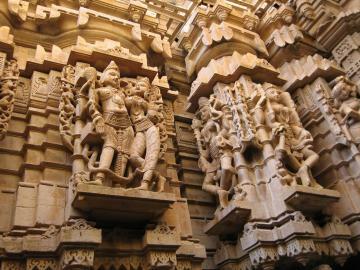 The houses and temples at this small town are finely sculptured. The world known desert Thar is the heart of this town. 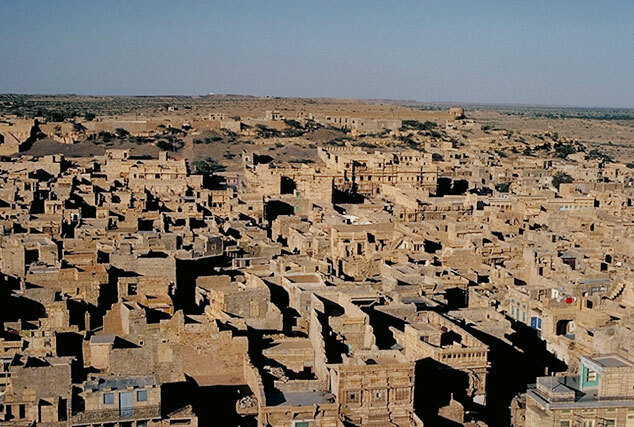 The population of Jaisalmer is around 78,000 and also managerial headquarter of Jaisalmer. History of this town itself is special. 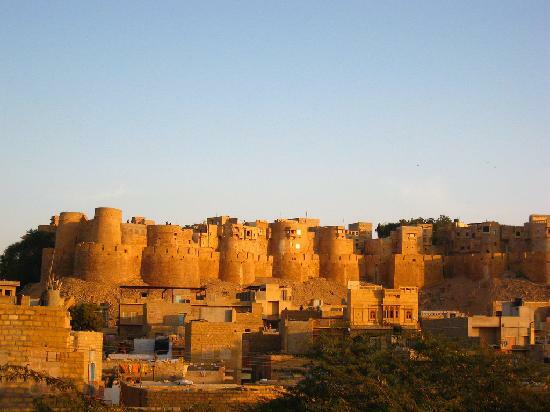 The origin name of Jaisalmer is after its originator Raja Jaisal. 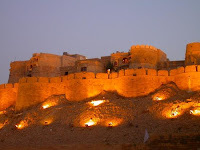 He was the king of Rajput. 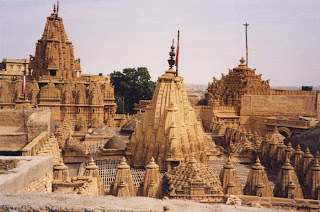 Because of yellow sand and desert area this place is also named as "Golden City of India." The mainstream of the population of this gold city is Bhati Rajputs. This population is belonged to the warrior community of India. 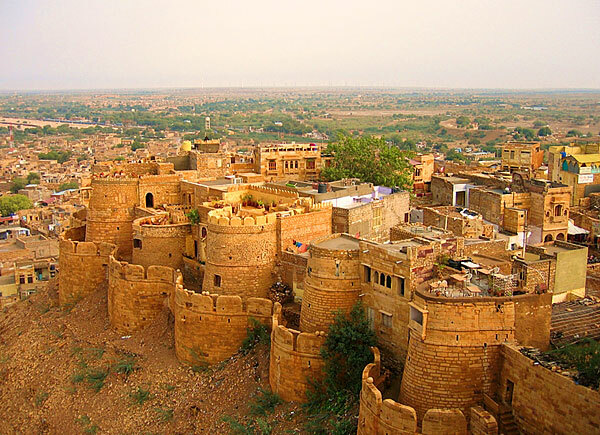 Many rulers ruled on Jaisalmer, which gave the special spot to this place in India's history. 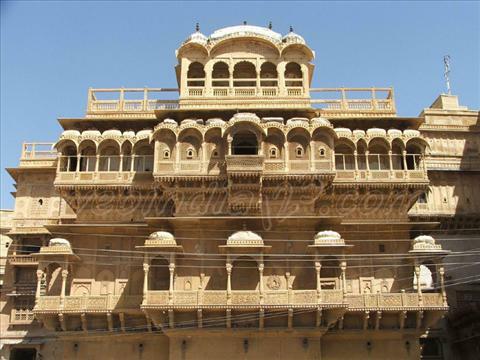 Deoraj was the well-known prince of the Bhati family, and he was the real founder of Jaisalmer Empire. 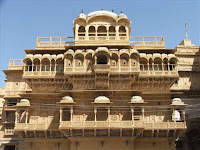 In 1818, this place was under the British rulers, and that was the real period of politics in Jaisalmer. 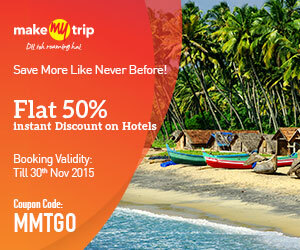 Golden Triangle Tour 5 days is one of the perfect ways of getting an insight into the varied Indian culture. It covers three most prominent sites of North India i.e. Delhi, Agra, and Jaipur. 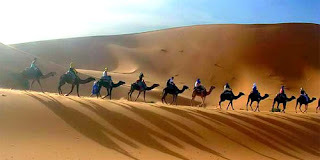 Good to read your blog post there are lots of Travel Agency in Delhi which provide best India tour packages along with price details and journey schedule by which it is easier for visitor to understand and select their package with ease and schedule his/her plan for traveling.Please visit our Agency website https://www.ghumindiaghum.com/ if you are looking for private chauffeur tour services.